New members have a no-risk 30-day guarantee. 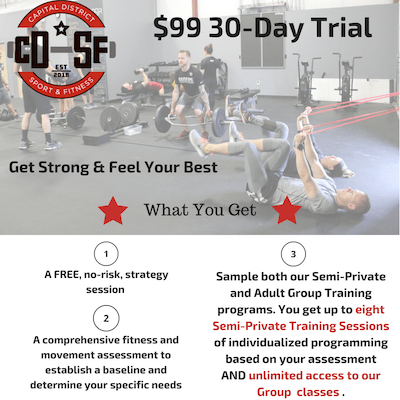 As a first-time member of the CDSF family who has not previously had a CDSF membership or participated in a CDSF program, you may terminate your agreement and receive a complete refund within 30 days of your first class or semi-private session.  We want to be your home for health and fitness, but if you&apos;re not having a good time in the first month, just let us know, and we&apos;ll help guide you in the right direction. *All rates listed above are 3-month contracts. Please click appropriate buttons below to view all annual & monthly memberships.